Scott (the beard) is our Managing Director at Illustrate Digital. 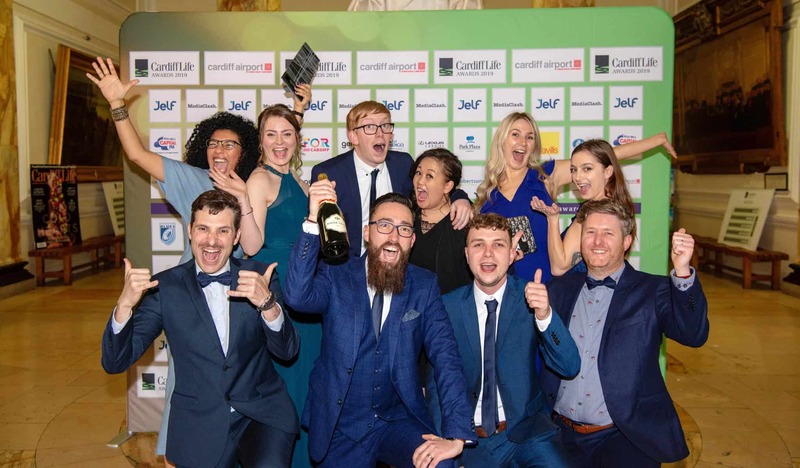 Since starting the company in 2010 he’s passionately driven our growth and the success of our clients, positioning us as one of the leading digital agencies in South Wales and one of the leading WordPress agencies in the UK. As the majority shareholder of our company he cares deeply about our customers and the kind of work we produce as a specialist development agency. You’ll find him being quite picky about what we produce and inevitably winding everyone else up, but that’s his keen eye for detail at work and the perfectionist in him that can’t help coming to the surface! More than making sure the company is running properly, Scott is a digital strategist and a regular writer and speaker on the benefits of using the WordPress platform, helping to explain how it can help in building a digital brand or business. He has spent the last 9 years developing his knowledge and experience in using, creating for and also contributing to WordPress software. Outside of work Scott loves riding motorbikes (truly owning that hairy biker look) and is also a huge fan of Cardiff Devils Ice Hockey, watching the team play at the Viola Arena in Cardiff Bay.